The voluntary program will allow content producers to highlight content safe for kids and empowers parents to assess good content. 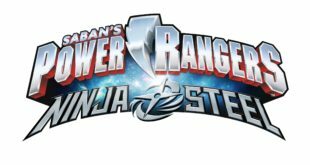 The launch is part of the on-going celebrations for the brand that has recently been named the number one action figure property for June this year by the NPD Group. 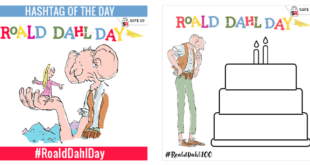 The 24 hour campaign, currently active in the US and the UK, features a number of activities while promoting the hashtag #RoaldDahlDay which kids can use to tag their Dahl inspired artwork within the community. SuperAwesome’s social media app for children is making its way to the US, after reaching one million users in the UK. 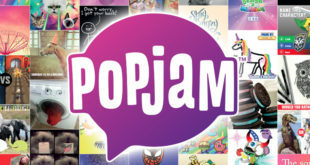 Children will be able to meet the PopJam team as well as take part in a number of creative challenges and receive tips on staying safe online. 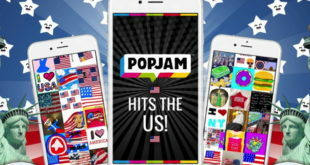 App now reaches over 30 per cent of kids aged eight to 12 in the UK. Hasbro will release full length episodic Transformers Robots in Disguise content on the platform every two weeks. Jeff Imberman (above, left) joins as chief revenue officer while Paul Nunn (above, right) has been appointed chief commercial officer. 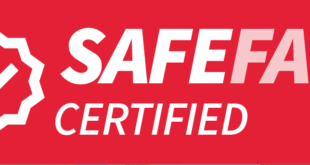 The deal sees Roblox integrate SuperAwesome’s platform to ensure 100 per cent kid-safe advertising.